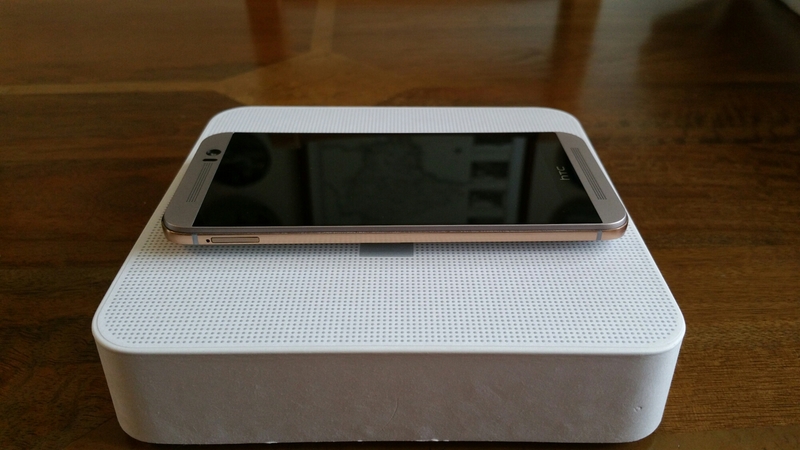 Welcome to my review of the HTC One M9. First let’s look at the hardware. Whether you like the two tone silver and gold finish is a personal decision but I do adore the two tone finish. Naturally other finish options are available too. 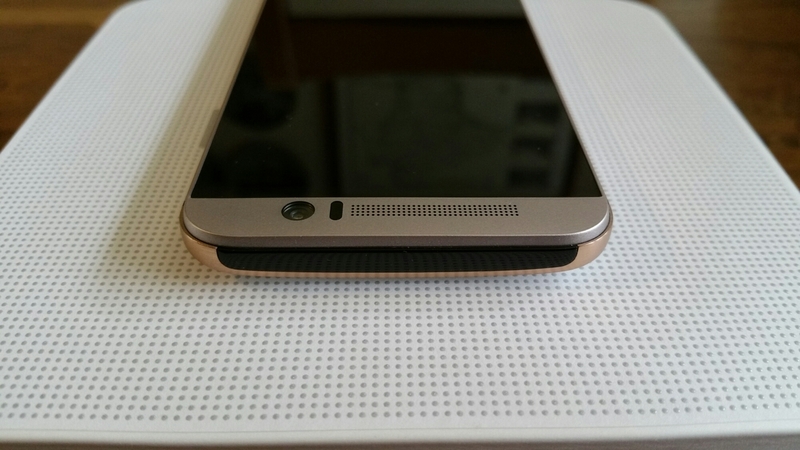 In terms of grip, the One M9 is easier to hold on to than last years One M8. The One M8 was the first phone to slide out of my hand and fall to the ground. In terms of button layout, the power button is now in the side instead of being on the top as was the case with the One M8. This is a much better position but I do occasionally catch the power button when picking up the M9 off the table. Overall, I really like the new small changes HTC made to the M8 to create the M9. Before we delve deeper into the phone, let’s take a look at the specifications. In terms of Sense UI, see the screen shots of what is included. 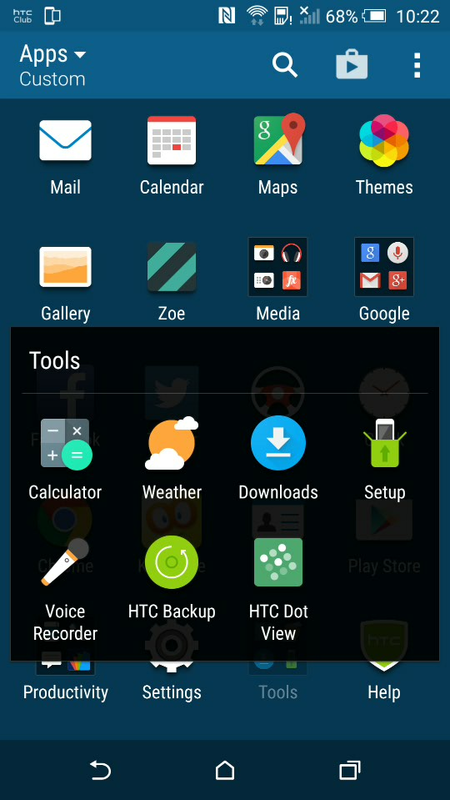 HTC’s Sense UI is one of the best android experiences and a joy to use. The skin is consistent throughout the phone and that also makes it easier to flow from one activity to another. 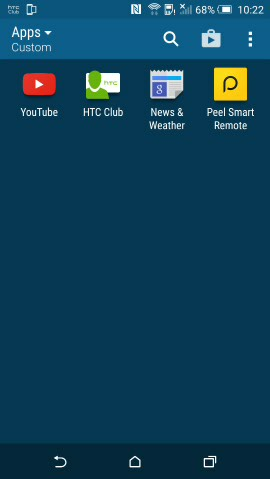 This year HTC have added location aware services in Blinkfeed eg. 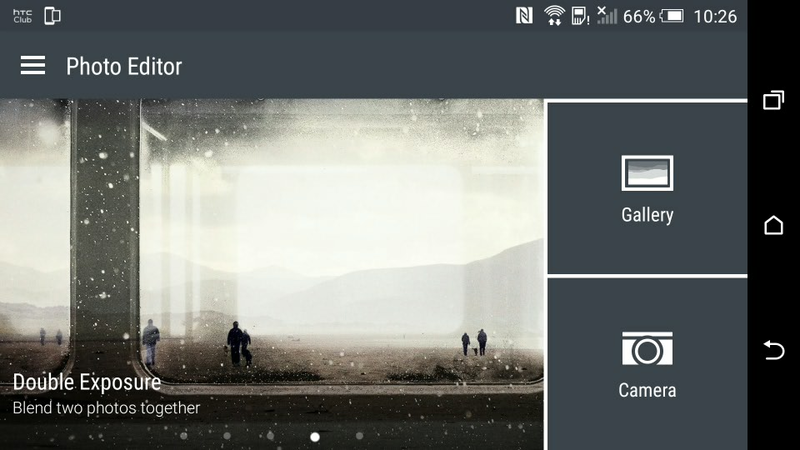 a recommending a restaurant near your current location and there is a widget that is supposed to provide the apps you need at the time of day you require them. 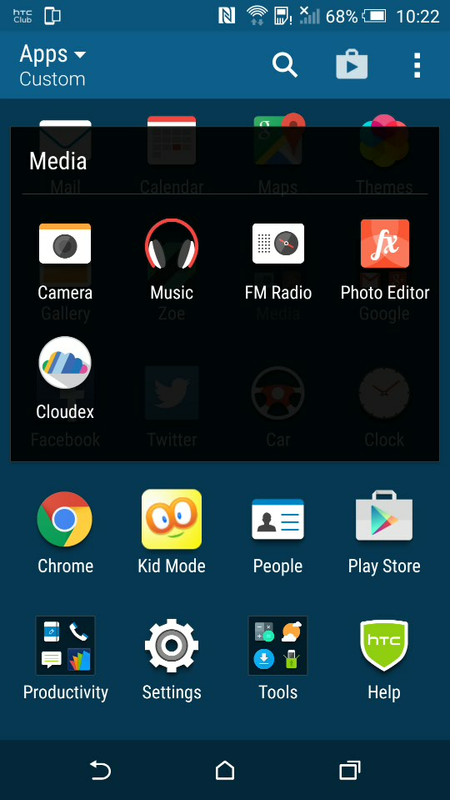 In addition, there is a folder of app suggestions. These new options are somewhat hit and miss and maybe over time they will improve. 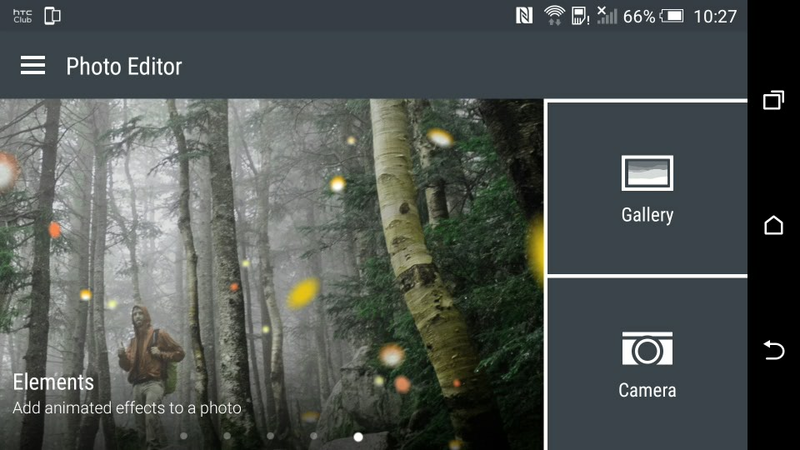 Blinkfeed is one of my favourite home screen widgets providing news I want to read on the topics I have selected, updates on my social media, location based information and local device information. 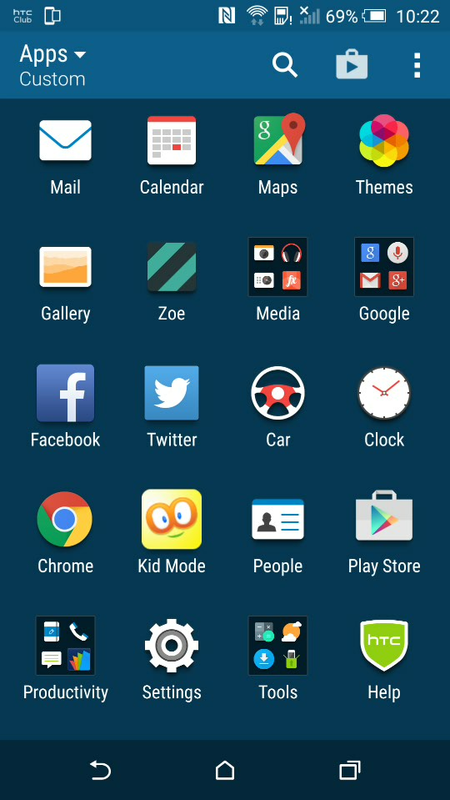 Just going back to the skin, theming is now included. 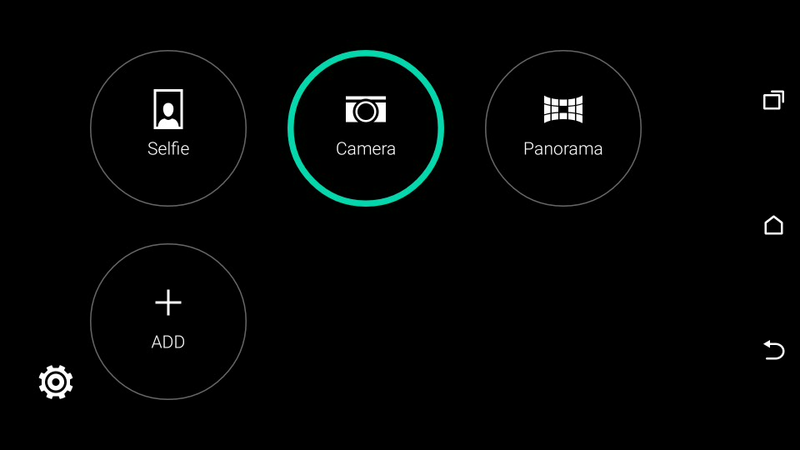 You can point the camera at anything eg a shirt or an object, and the One M9 will use the colours from the shirt or object to create a new theme. I had a lot of fun with this mode. 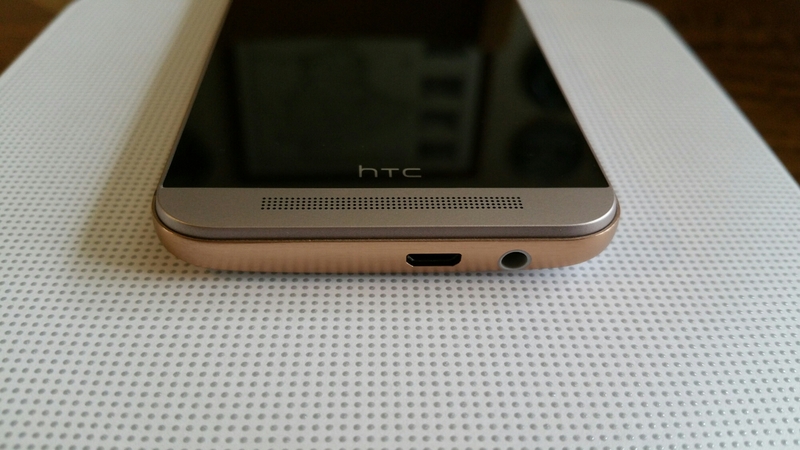 Audio is HTC’s claim to fame and the One M9 does not disappoint. Amazing quality sound from the front facing stereo speakers and awesome headphone output both in terms of quality and volume level too. Better than my Samsung Note 4 I might add. USB Audio is supported too. A FM Radio is included with RDS. 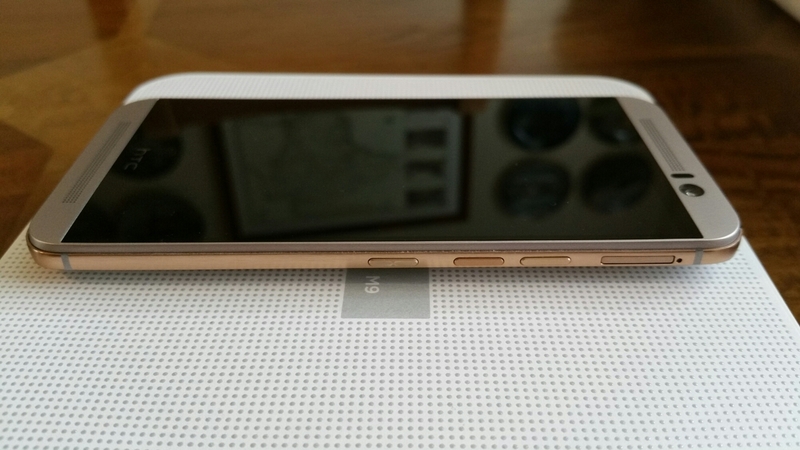 The M9 speakers now feature Dolby Surround Sound but let’s get realistic. The speakers are tiny so don’t expect miracles. However, I would repeat that it is by far one of the best quality loudspeaker experiences on a phone and if you watch movies, YouTube or anything with sound the experience provided by better speakers is second to none. Add to the fact there is a FM Radio with RDS too, something not found on any Samsung or iPhone, and this completes a rather good audio experience. Other hardware inclusions are a decent infra red blaster with good software provided to control your TV and more. You might think having an IR Blaster on your phone is pointless, but I won’t keep a phone unless it has this feature. With the IR Blaster you can control your TV, DVD, Apple TV box and so much more. Camera/photo editing/Zoe and Video Highlights. 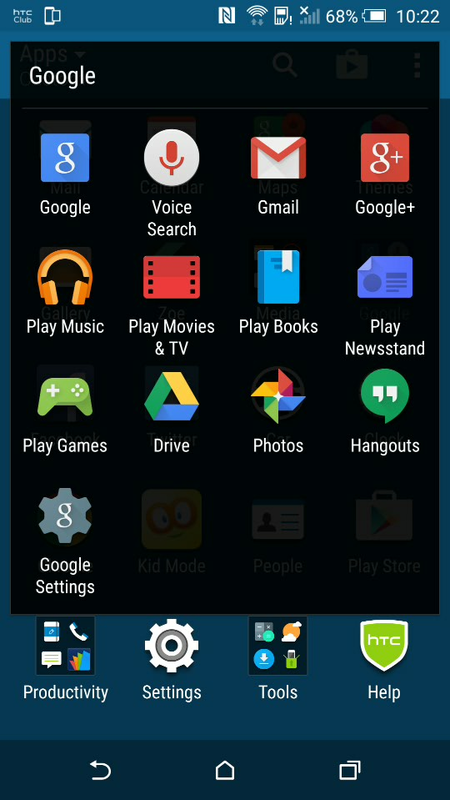 Below are screen shots of the various apps and options. 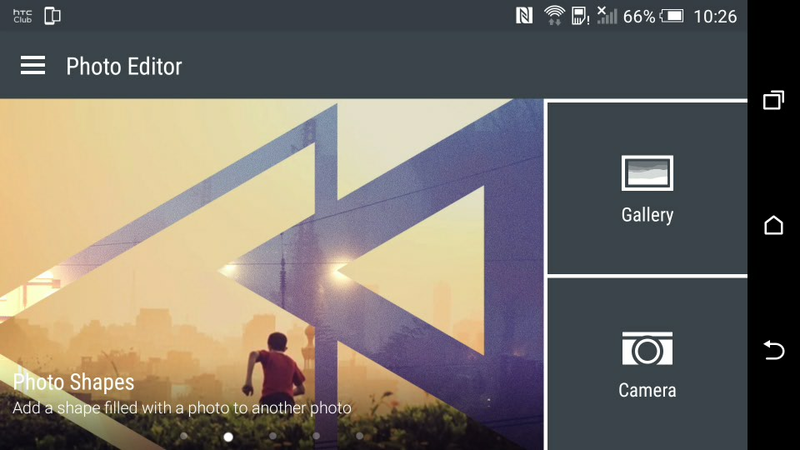 Plenty of editing and sharing options for your photos and social media. The camera app is one of my favourite camera apps. I find the options, settings and controls ideally positioned for taking photos and making any small adjustments on the fly. Another factor, and one which is very important to note, is speed of response when tapping the screen. The M9 is zippy fast, holding shutter for burst shots is instant practically so you won’t miss the moment. 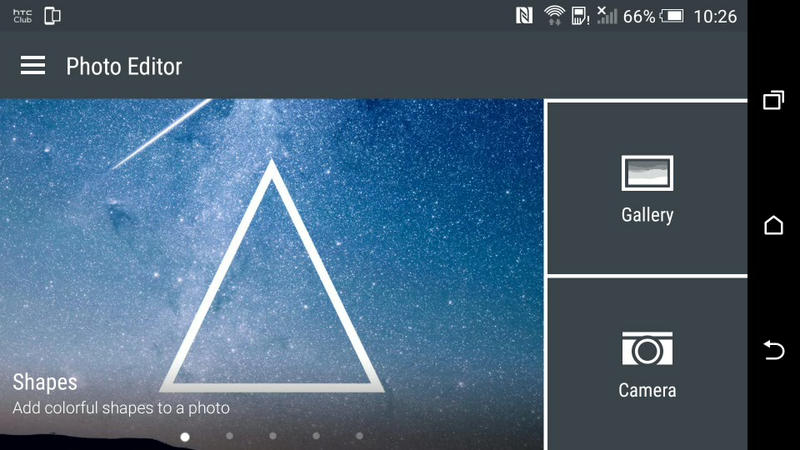 HTC are due to release an update to the camera app to allow RAW photos. This is a good move allowing Photoshop users to extract and create the best possible final product. 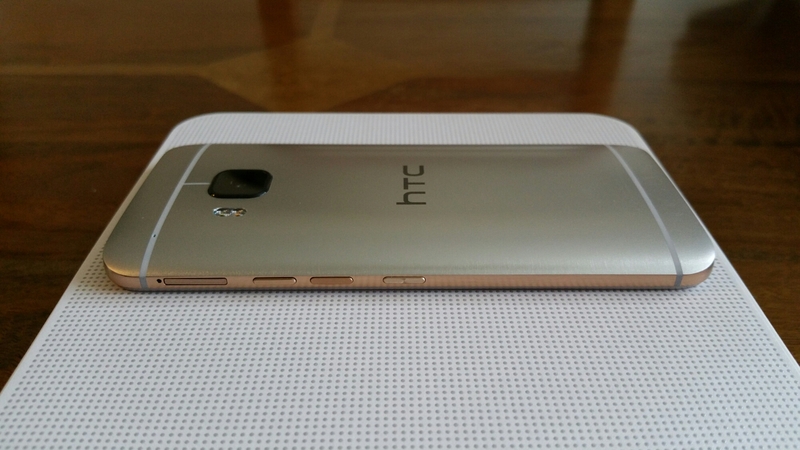 With the One M9, HTC changed the 4mp UltraPixel found on the One M8 to a 20mp lens. The good news is the 4mp Ultrapixel lens from the One M8 got moved to the front for high quality selfies and in my testing this arrangement works just fine. So over to the rear, how does this fair in use. Let’s look at some camera shots. And then cropping in on the above photo, you get this. And a crop of the above to highlight the detail. And a crop of the shot above. Really accurate representation of the colours captured by the M9. And this is my all time favourite shot I have taken of Dartmoor Prison. I prefer this over all the other phones that I have used to snap this shot. The shot below is an edit using the Gallery app and one of its effects. Love what it did to the original shot. In my opinion the photos are good in good daylight, macro control was much better than expected, and really excelled at times. A few shots suffered from over exposure issues along with some poor dynamic range at times and some of the colours on a few shots were inaccurate. 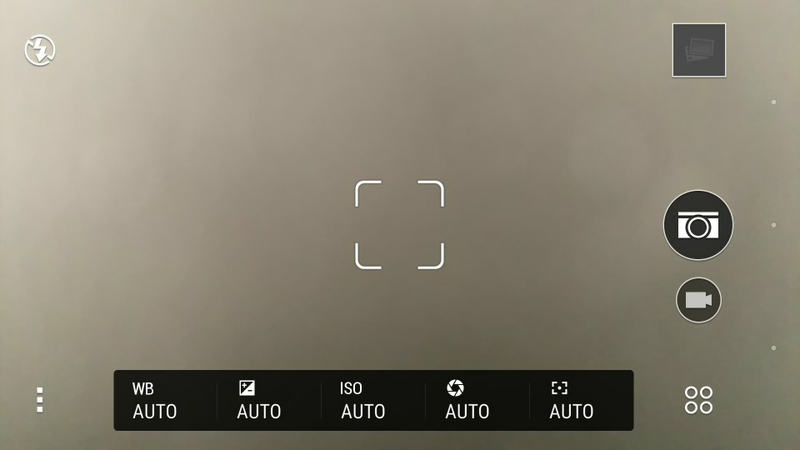 However, just by using some of the manual controls and saving them as a new camera mode, and using this new mode along with some of the included options and it is not too difficult to take a decent shot. With all the updates and RAW coming, it could be quite ironic if HTC had the last laugh on camera quality! 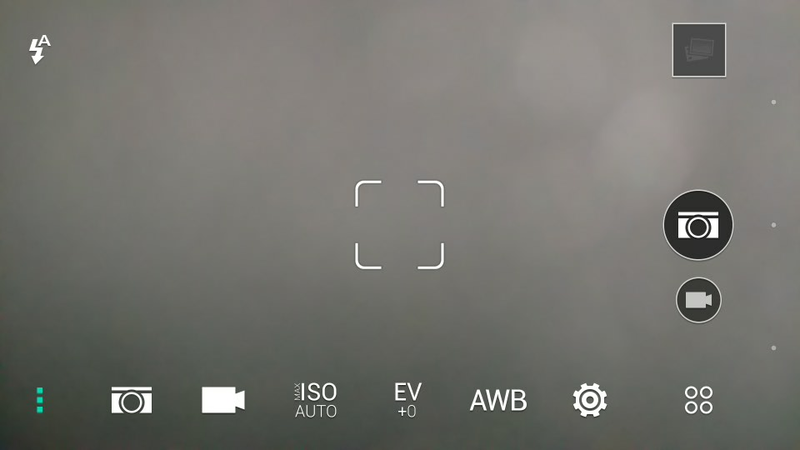 As there is no optical image stabilisation camera shake and consequently blurring of photos is more likely to happen, and more often especially as the level of lighting drops. And that moves me on to low light shots which were poor until you take it out of auto mode, switch to manual and change the ISO yourself. Low lights shots were the One M9’s weakness. These can be further improved by the use of a tripod and using manual controls but when the competition doesn’t need to do this why should you need to on the One M9. And who carries a tripod with them! To be honest it not all doom and gloom. You can use the front 4mp Ultrapixel lens for low light shots! However, I do feel that the camera is an improvement over last years One M8. I was comparing my One M8 photos to the One M9 and could see overall I was getting better shots. See end of article for links to my Flickr One M8 and One M9 photo albums. 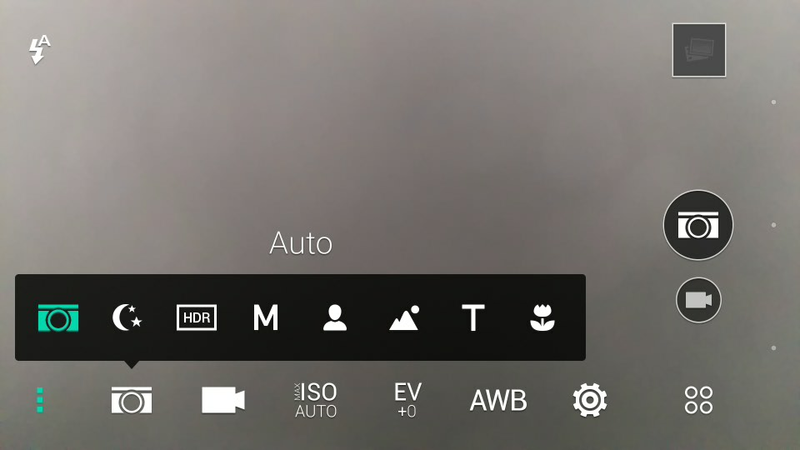 Further software updates are scheduled and this should continue to improve the camera. 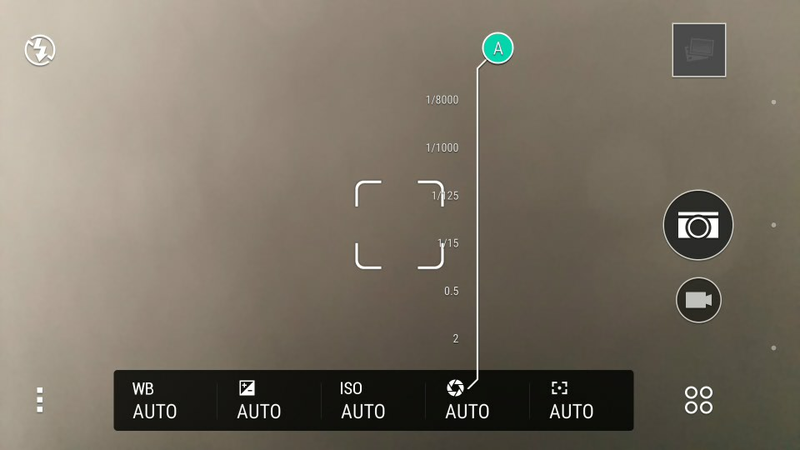 At the end of the day, after you use HTC’s photo editing app which has loads of options, see below, and then upload to Twitter or Facebook, I don’t think anyone is going to be any the wiser as to which phone took that shot. I also think using third party photo editing apps like Camera360, Adobe Photoshop Express, Snapseed and VSCO Cam will make any photo looks fabulous and in turn hide any flaws. Plus, the controls that HTC’s camera app provides really allows for some creative photography. 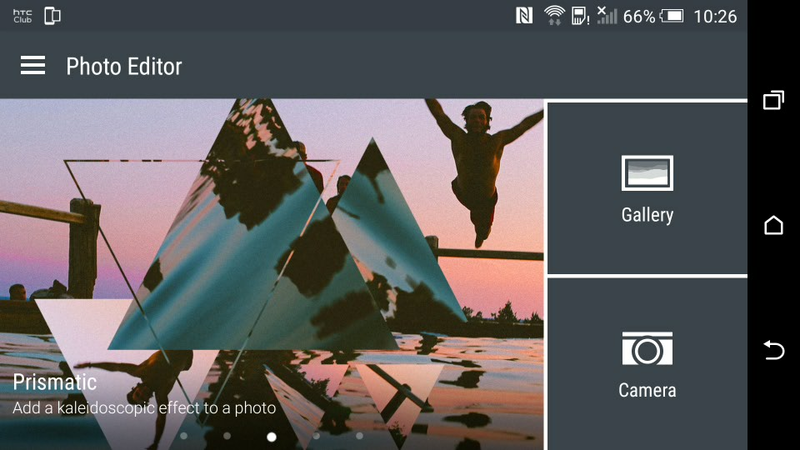 HTC’s Gallery app also produces video highlights of an event automatically from your photos and video snapped, which you can tweak too with one of several included effects/music. As this is created automatically, it makes magical memories to share and look back on afterwards. Last Christmas, at a large family gathering, I ended up showing a number of video highlights from the One M8 and One M7 that I had created and saved, and it was the highlight of the evening. Memories are precious! Battery and heat. 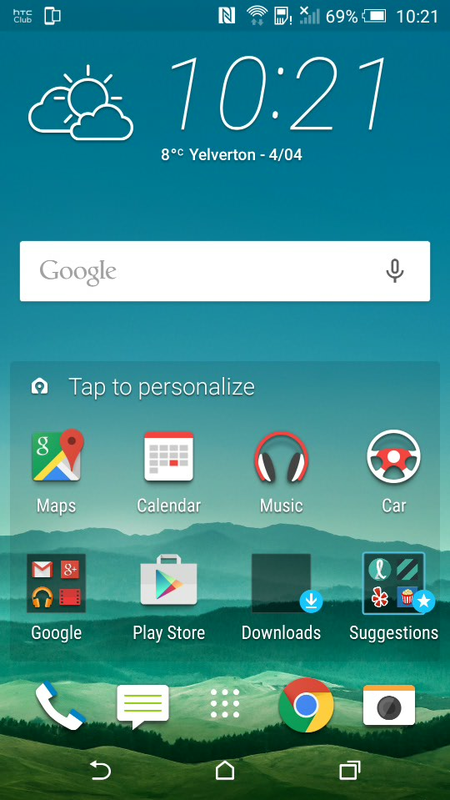 The new Snapdragon 810 is meant to be a faster processor with better battery life. It’s definitely faster at times. But better battery life. Not so sure on that but I did manage a days usage out of the phone. Fortunately, there are 2 different power saving modes, one of which is an aggressive ultra power saving option. I did notice a correlation between the phone getting warm and the battery level dropping faster. Thermal throttling is being used here which only becomes more noticeable during intensive gaming. The One M9 does support Quick Charging 2 but HTC did not include a quick charger in the box which is disappointing. Using a quick charger and the phone at the same time, produced more heat on the rear of the phone than expected, too much for my liking. So what’s my overall verdict. If you are after a taste of the HTC experience which includes one of the best audio experiences, Sense UI skin and theming, extensive photo editing/video highlights on the fly, a comprehensive camera app which produces good camera shots from the rear and front cameras, all packaged in a lovely two toned body, then its a match made in heaven. However, one cannot ignore the competition and their offerings. This year HTC really has a battle on their hands with new phones from Samsung, Honor, Sony, LG, Apple and others. And last but not least, HTC’s own One M8 is a decent challenger to the One M9. No aptx. Also M8 £200 cheaper. But good quality headamp. Ooh lucky you. My pre order hasn’t even shopped. Amazon Germany allowed pre orders with no stock. Fortunately I have a basic S6 coming Monday. Which storage and colour btw? Nice hands-on. I’m interested in daily battery life, what is it like with little or no camera or speaker usage? 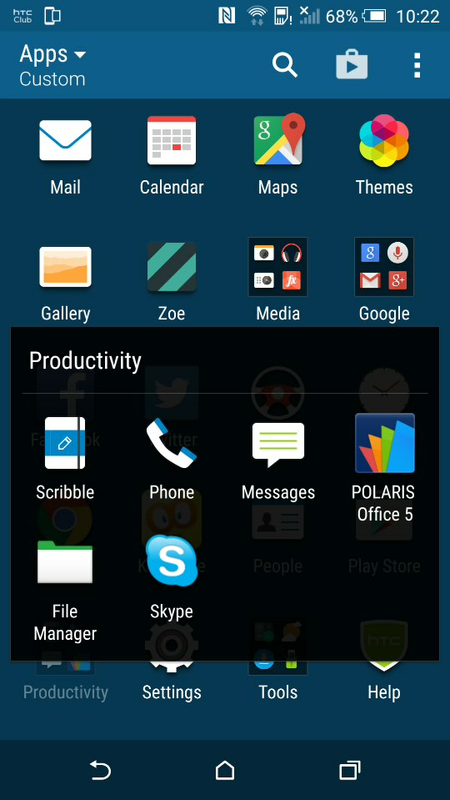 I’m currently getting stella battery life from my Galaxy S5 since the Lollipop 5.0 upgrade, 36 hours on average. Obviously you are using the camera and editing somewhat and also testing the speakers. What can we expect from usage without these? I’m looking to upgrade to an S6 in the near future. Although I’m into Samsung heavily, with 4 of their devices currently, I’m also considering a change with my next phone. Gavin, I have the black 64gb. So far I am really liking it. Gets faster a bit of use. Had 250mb update. Audio better than Note Edge and just better on detail over BT than M9. I’m using the Onkyo player. Update having difficulty in choosing between S6E and M9 over BT. Think S6E handles complex music better less harsh. Thanks for the updates. Once the electronics get “burnt” in a bit, one may sound better than the other. Sounds like a great device though.